It has happened to quite a few users that they are having trouble installing Windows 8.1, Windows 8, Windows 7 or other versions and builds of Microsoft operating system because of this message shown above. Fortunately, this is not a difficult problem to tackle. Before we actually get started to solve this problem, here is something you might want to know, just to help you understand what problem you are dealing with. MBR (Master Boot Record) and GPT (GUID Partition Table) are two different types of partitioning structures. MBR is the most compatible and still necessary in some cases, whilst GPT is the newer standard and is gradually replacing MBR with many advantages it brings. The reason why you are seeing this notification is that the new operating system you are installing is based on UEFI system and it requires to be installed on GPT. The original operating system is with MBR partition structures, thus with the error. Now that we are clear about the reason, we can move forward to the solution. 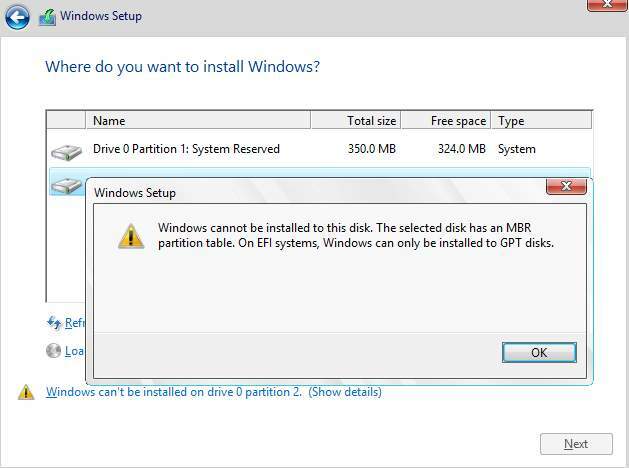 We just need to convert the partition type from MBR to GPT and then install again. WARNING: Please mane sure that you have backed-up all the data in your partitions, not just partition C, before you move on. Because the following moves will erase ALL your data and files on your disks. 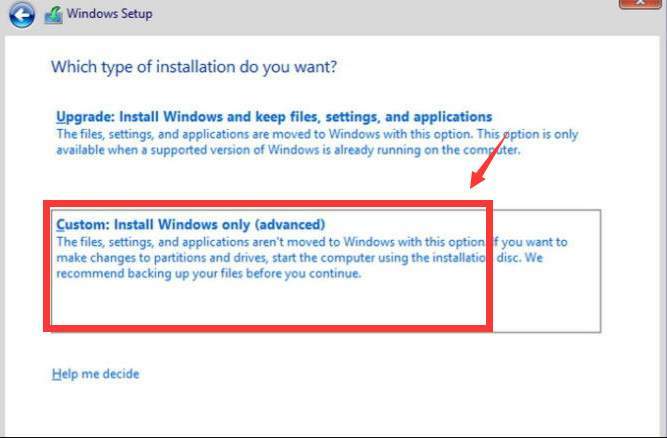 1) Turn off your computer, and then put in the Windows installation DVD or USB key. 2) Start the computer. You should be able to see the Install Windows window. 3) Then press Shift + F10 at the same time to open a command prompt window. Hit Enter respectively after each command. Still, hit Enter after each of the command. 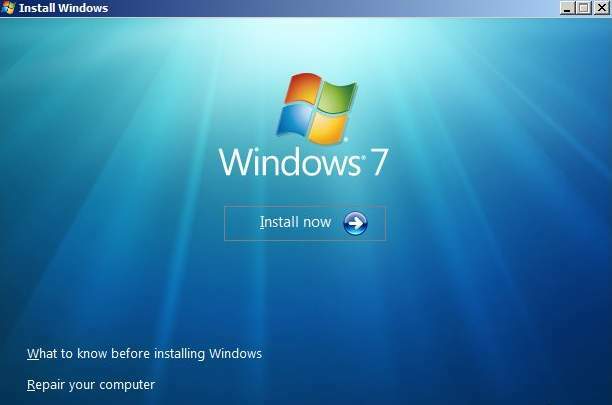 6) Now just continue the Windows Setup installation. 7) When asked Which type of installation do you want? Choose Custom. 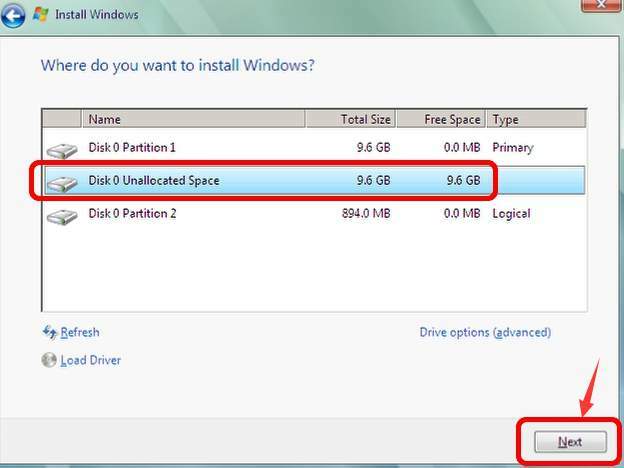 8) The driver will appear as a single area of unallocated space. Choose the unallocated space and click Next. The Windows installation should begin now. NOTE: Please make sure that you have made a backup of your data on the disk before you continue. Because this will erase ALL the data on the disk you choose to convert. 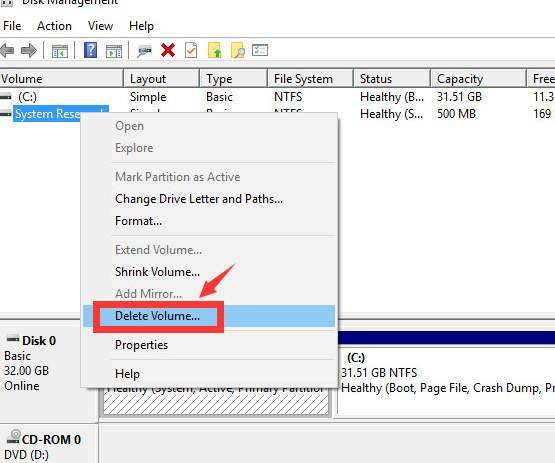 2) Right click the partitions on the drive and then choose Delete Partition or Delete Volume… to remove them. Repeat this process in each partition on that disk. 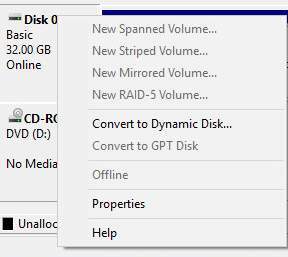 3) After you remove all the partitions from the disk, you can right click the disk and select Convert to GPT Disk. 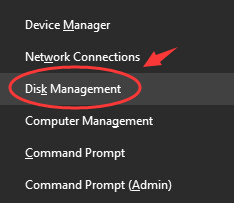 This option will only be available when all the partitions have been wiped.